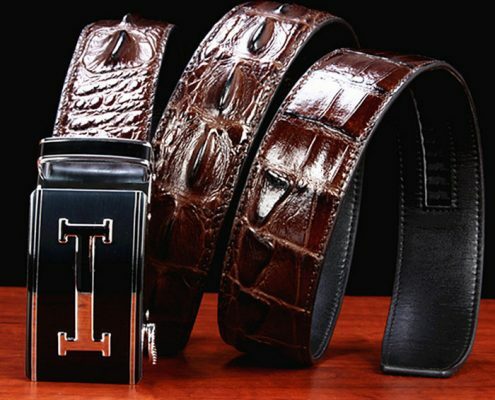 Crocodile belt usually consists of three parts: the surface is the crocodile leather, the bottom is cowhide, and the middle is fabric fillings. 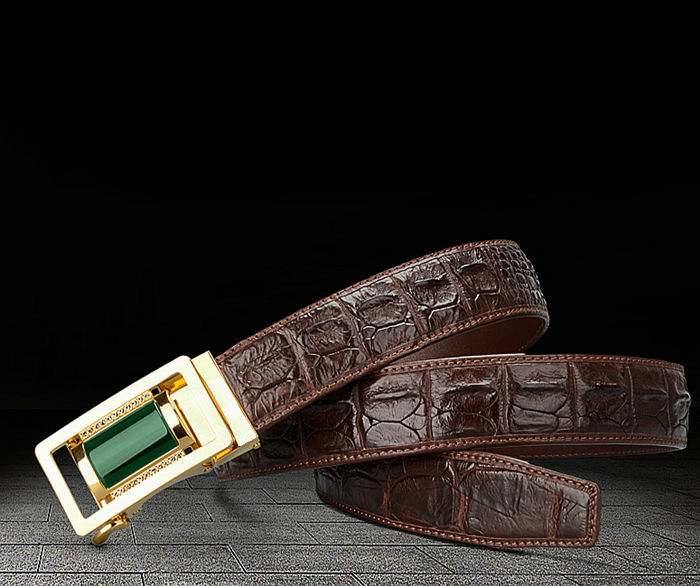 To identify the real crocodile belt, you just identify these three parts. 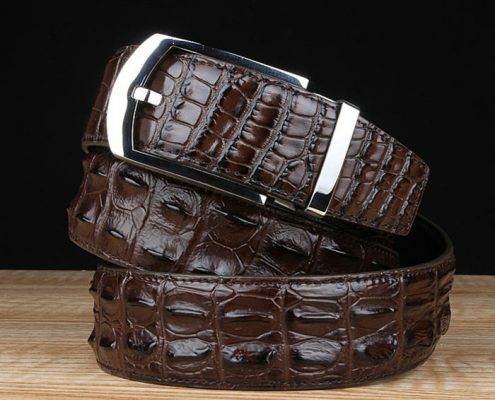 Whether it is made from which part of the crocodile leather, we can see the belt pattern is vivid, and there are no micro pores at the cortex. 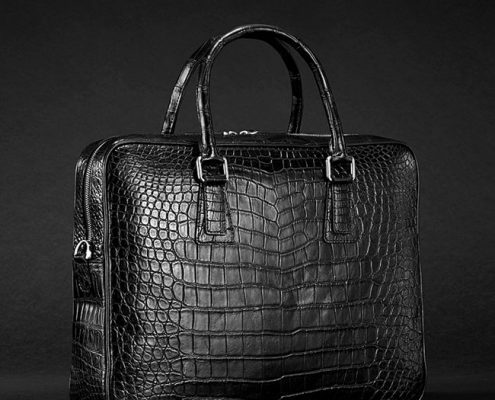 At the same time, when you touch the leather by hand, it feels tight and natural and you can clearly touch the texture. 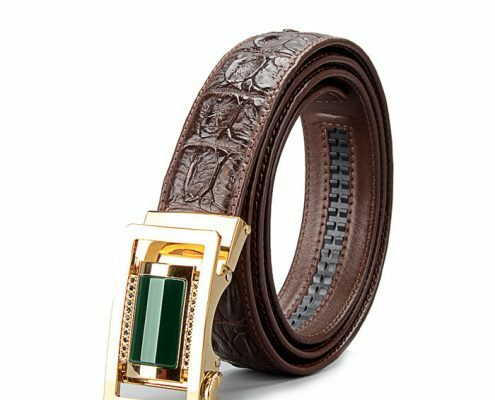 The inside of the crocodile leather belt is made from high-quality cowhide, which is soft and delicate, and the touch is very comfortable. 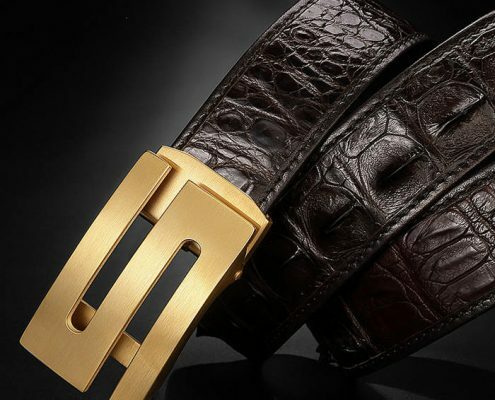 How to identify the real crocodile belt? 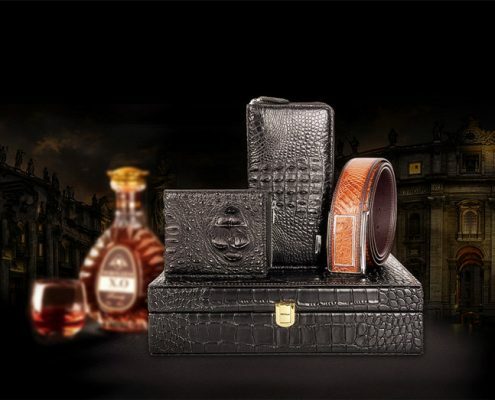 It is no doubt that the crocodile belt must be excellent in workmanship, with the neat thread. Whether it is oil edged or woven edged, the processing is delicate. No extra lines and no rough edges are criteria, too. 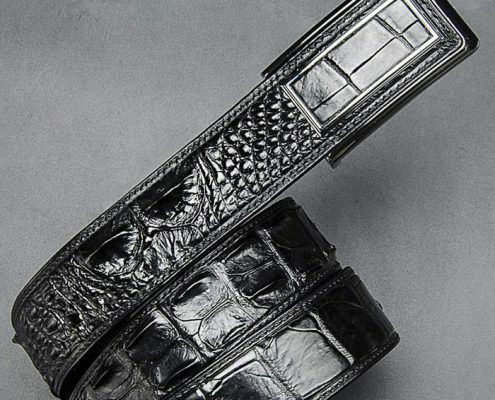 The section of the crocodile belt shows its components clearly, and the middle part is filled with good fabrics rather than the waste scraps. 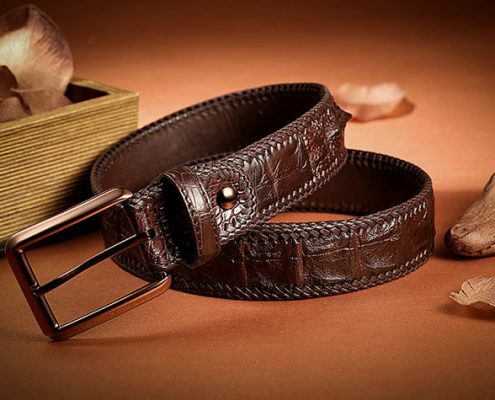 The crease is not obvious after the leather belt is bent, and it can be restored in a short time. If not, it is mostly fake. 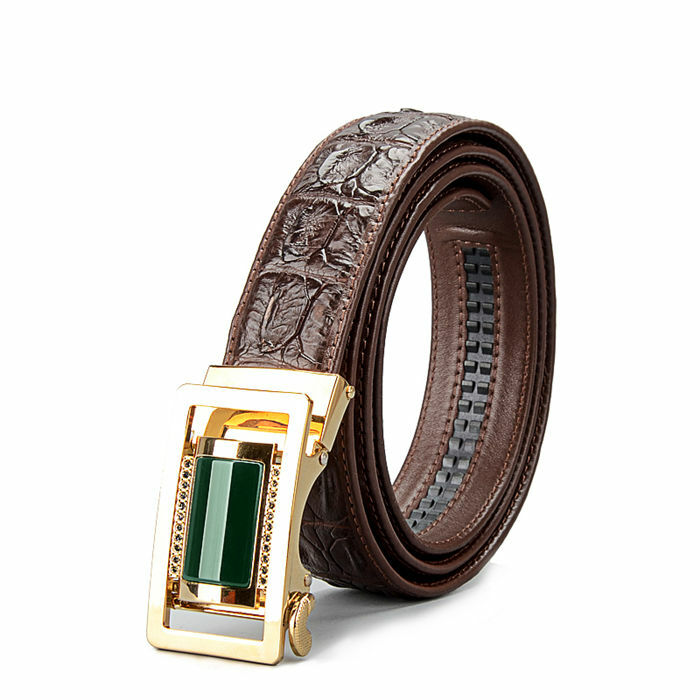 Crocodile belt is valuable, so the buckle is good. It is mainly made from high-quality metal, with less plastic. 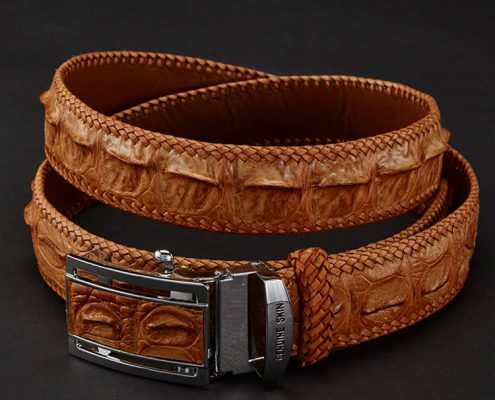 If the buckle is poor, the leather belt must be fake.